Advanti Bajant is a uniquely designed wheel which stands out from the crowd. Advanti Bajant is a uniquely designed wheel which stands out from the crowd. Bajant has circular punched concave face, finished in Semi-matt Black & Milled Bolts on the lip. 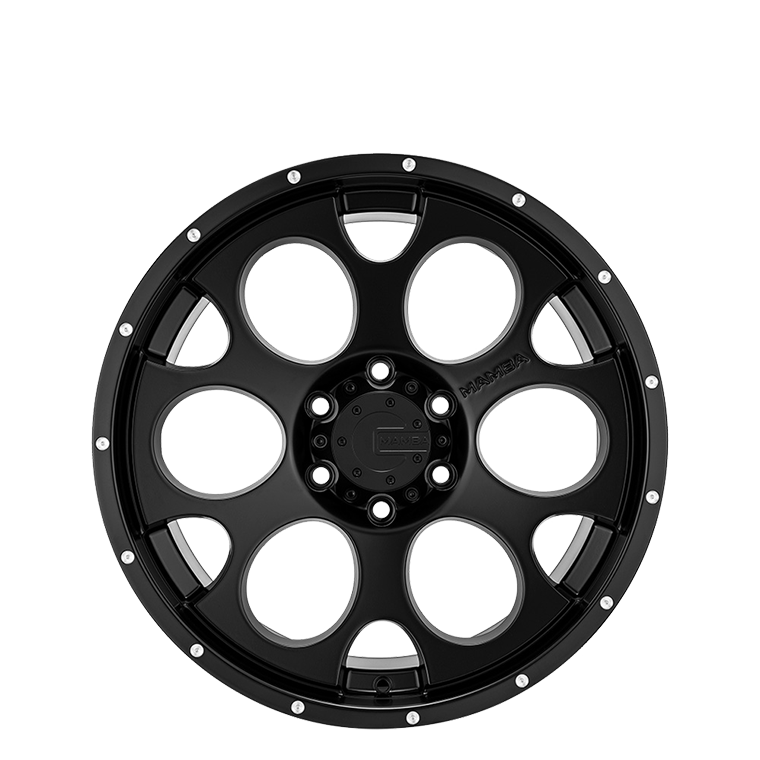 This is a wheel not to messed with - designed and built for super tough, aggressive looking 4x4 vehicles.